If you are a business owner or manager, there is a very high chance that you already know what staff scheduling software is. Perhaps you are wondering whether this kind of software is really worth your time and money seeing that most manual scheduling methods such as paper and pen and excel spreadsheets cost little or nothing. What you probably don’t know is that while manual scheduling is way cheaper than staff scheduling software, you are missing out on some very important benefits that only scheduling software can provide. Some of the benefits we are talking about here include the following. 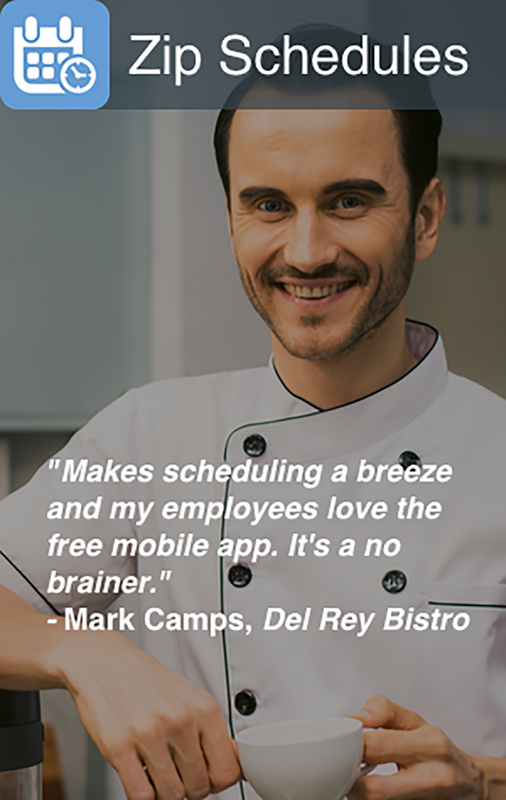 Creating employee schedules is a part of every manager’s job. Unfortunately, it is not always an easy job, especially because it happens to be one of the most time-consuming tasks a manager handles. 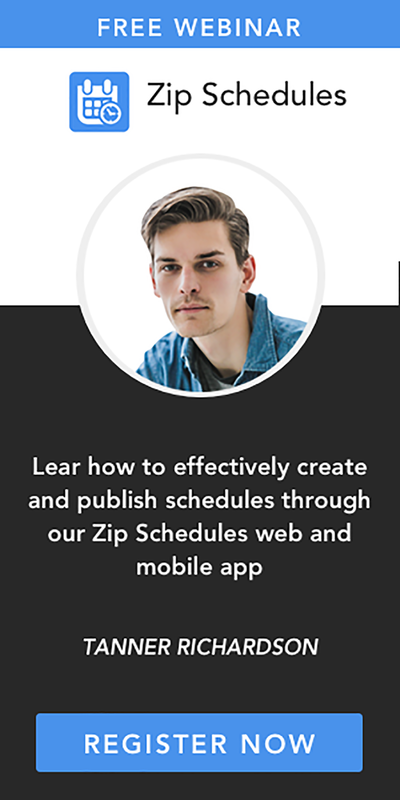 If you have noticed that you spend most of your time creating and updating schedules, then its time you ditched your current scheduling method because it is evidently not working as it should. Staff scheduling software can perform the same scheduling tasks that take you forever to complete in a matter of minutes or seconds leaving you with more time to improve your productivity. This kind of software can also update schedules automatically based on the current situation. As you know, schedules can change daily or even hourly which can be very distressing if you are still stuck with Excel as your only means of employee scheduling.